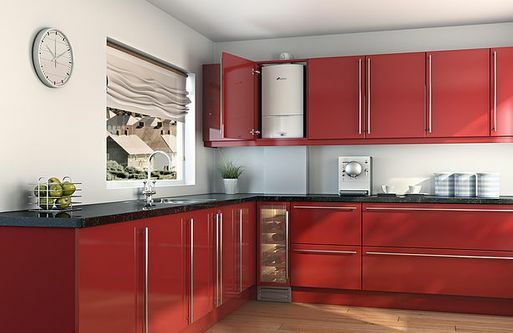 Pop in to our showroom in Plymstock and see our boiler displays and discuss your heating requirements with our knowledgeable staff. 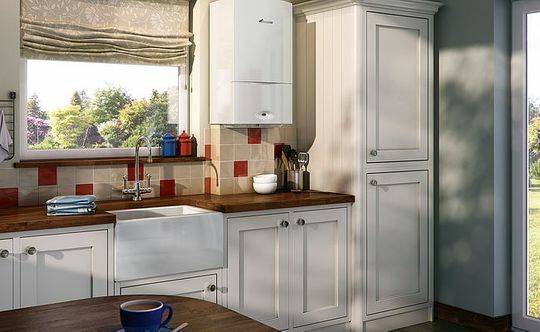 With 15 boilers available from the 24i Junior up to the High flow 550CDI, all boasting efficiencies in excess of 90% with a SED BUK A rating, you are sure to find the perfect boiler with us. 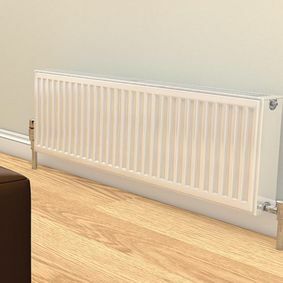 We provide a survey before purchase along with full installation by our Worcester accredited engineers. 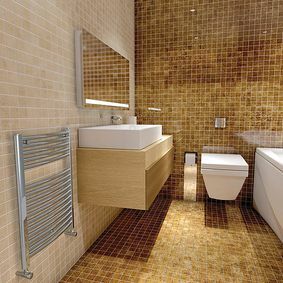 We then contact you annually to service your boiler if required. 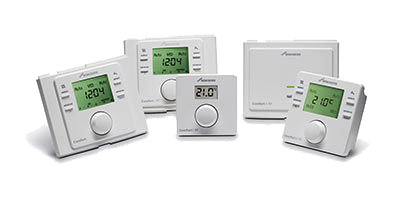 Subject to installation of Worcester controls and an annual service the guarantee may be up to 10 years. 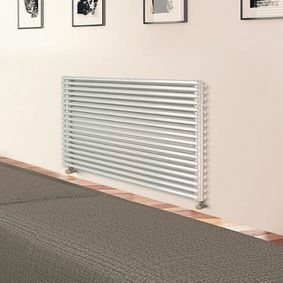 Ask for information on current guarantee conditions. 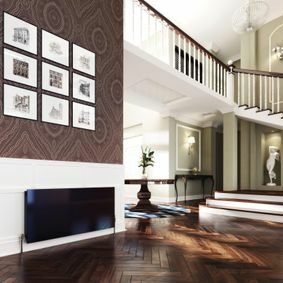 There are a wide range of controls available from the Worcester Wave, which allows you to control your smart central heating on the go via an app using a wireless internet connection, Comfort 1 and 2 radio frequency controls, or the more traditional mechanical timers. 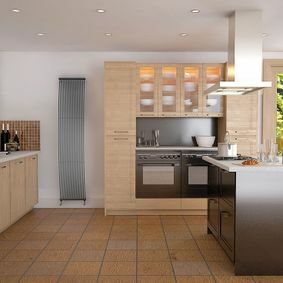 You are able to view the full range of boilers and controls on the Worcester website. 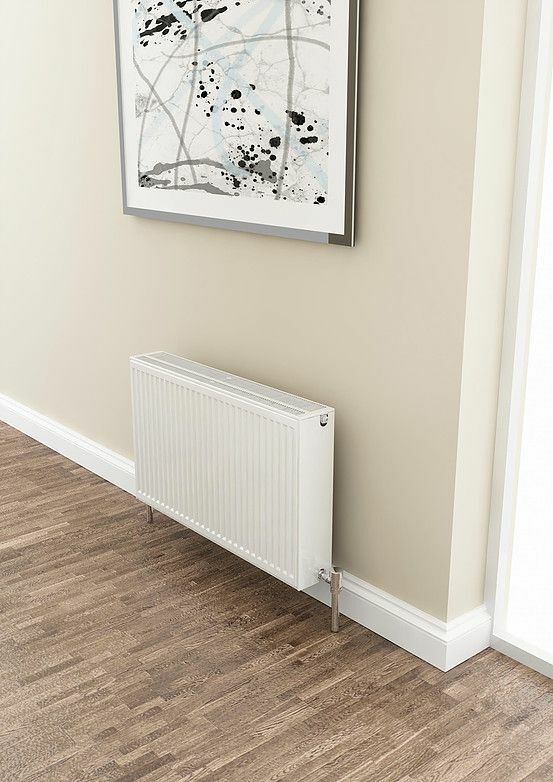 To ensure continued reliability and the lifetime of your boiler a system filter can be fitted which will collect system debris and pollutants before they reach your boiler. 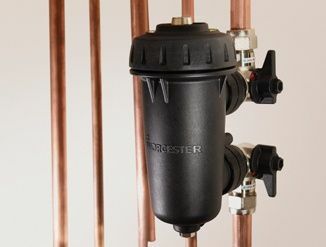 Other components such as a pressure reducing valve can be fitted to ensure a level of pressure is not exceeded which may damage heating components. 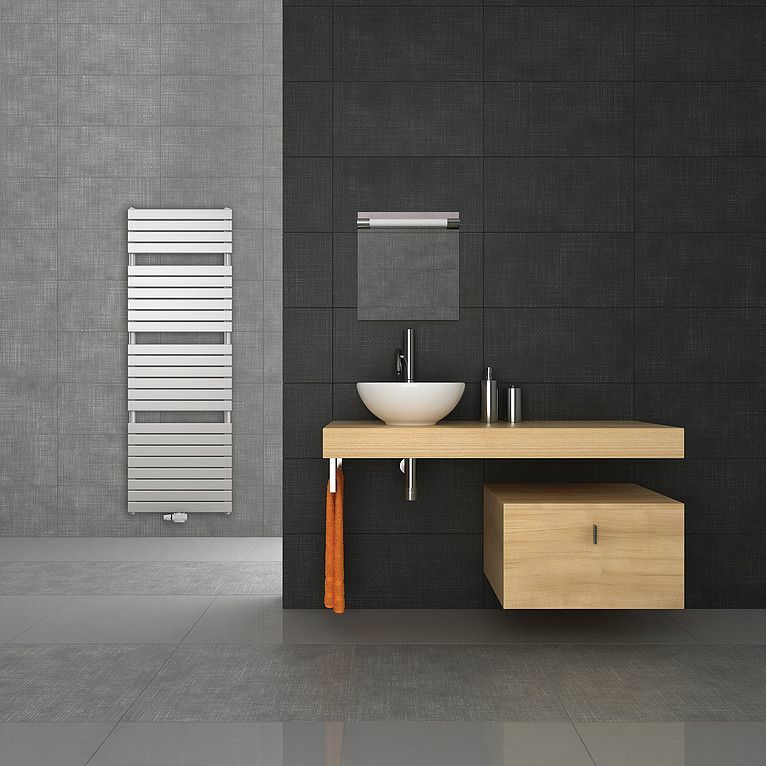 In certain areas shock arrestors are fitted to prevent water hammer, which causes noise and potential pipe movement in your system. 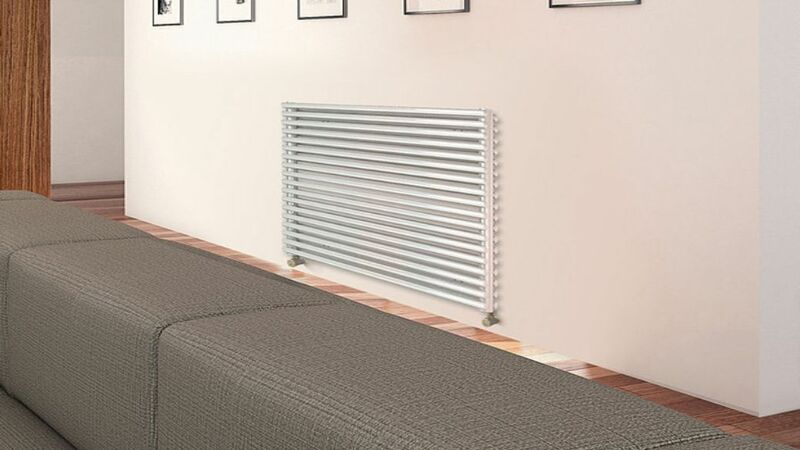 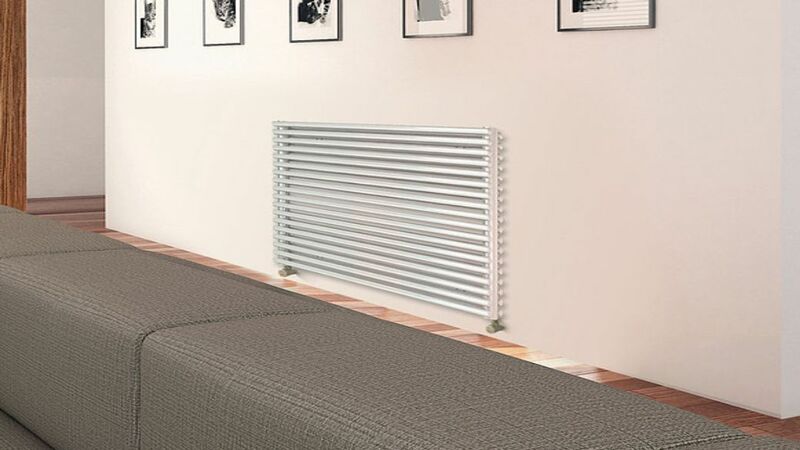 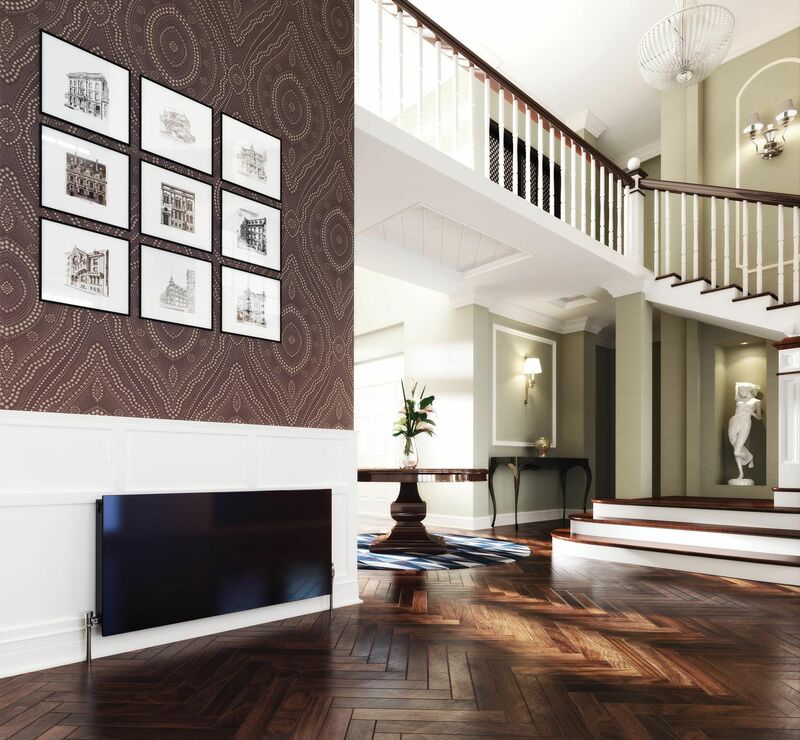 Stelrad radiators are the brand behind the UK’s bestselling and most popular radiator range. 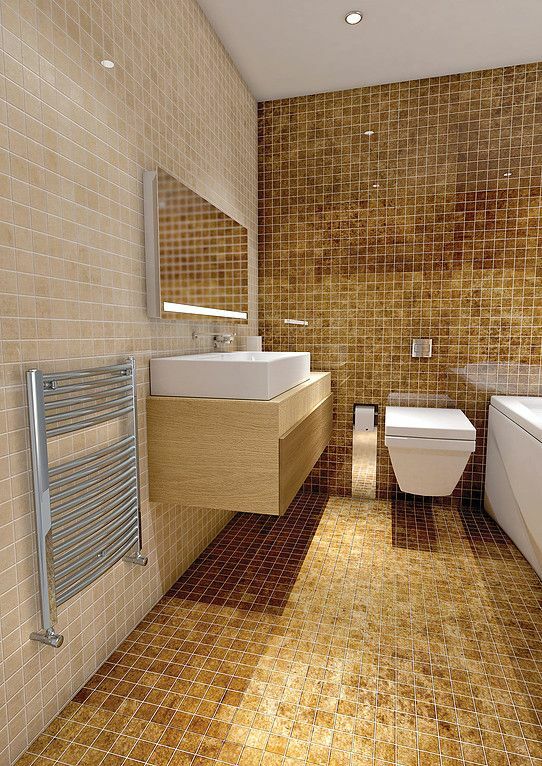 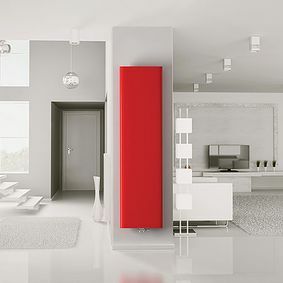 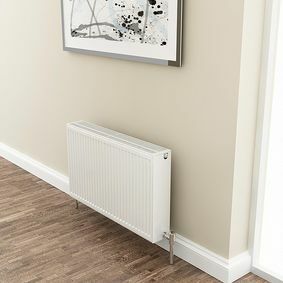 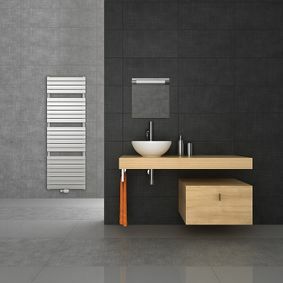 From the Compact selection that offers the horizontal and vertex options and chrome and white towel rails available in a variety of sizes to the designer range of radiators utilising the Compact, Planar, Concord, and classic column styles, there is a Stelrad product to suit all requirements. 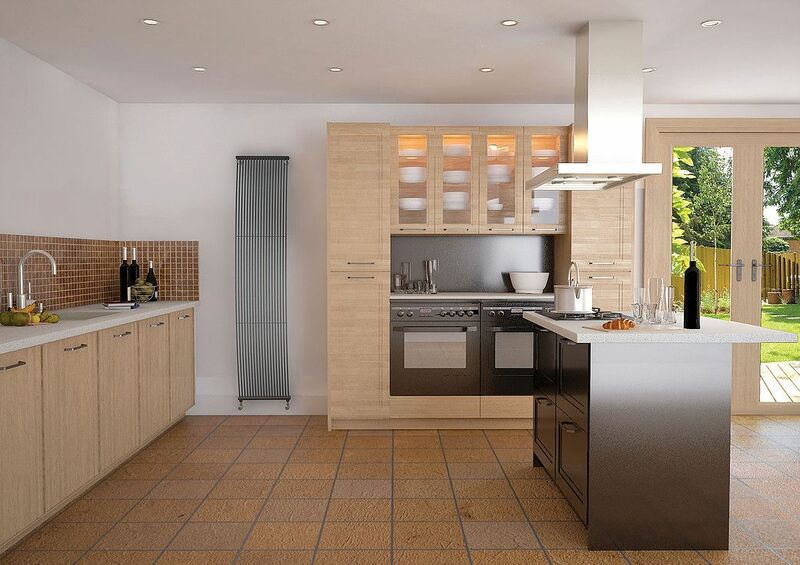 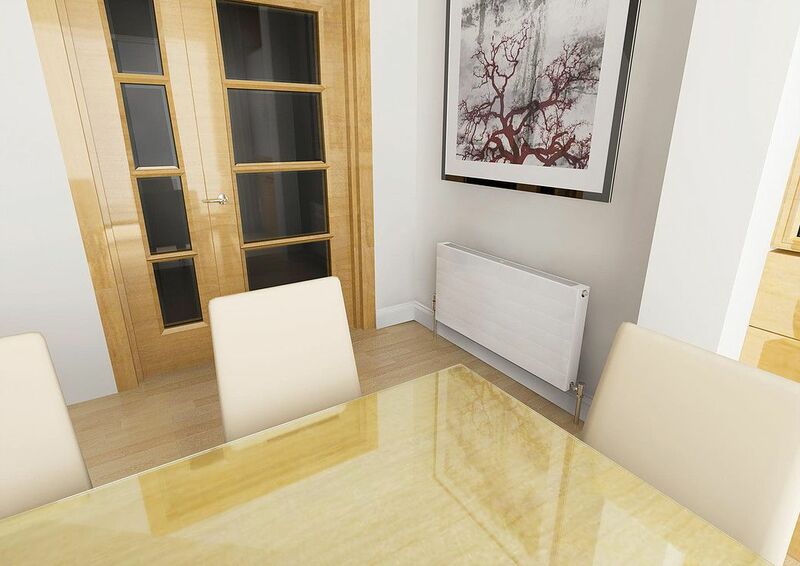 We can offer a full supply and installation service for the Stelrad range of radiators. 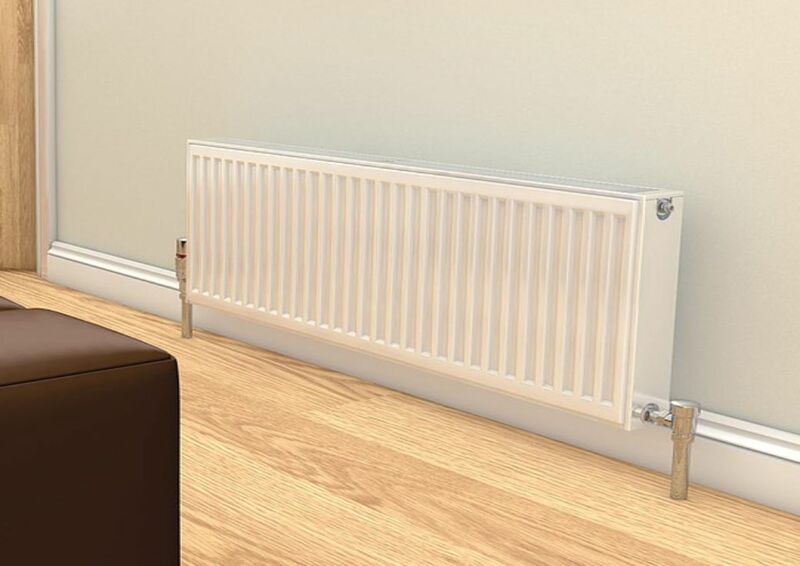 CONTACT us in Plymouth, Devon, to discover more about our central heating systems and boiler services.